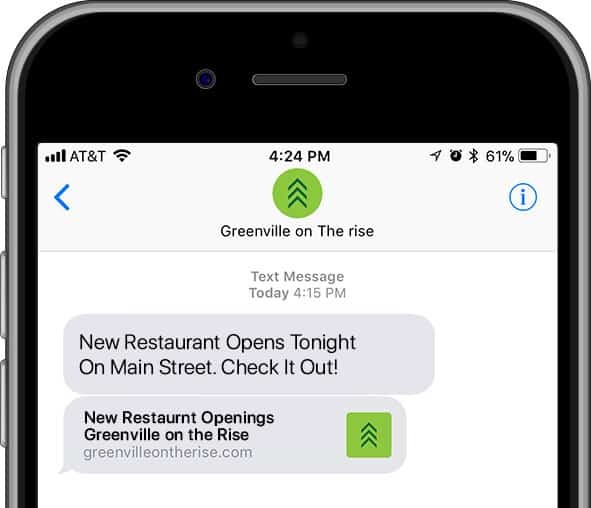 Greenville on the Rise is a comprehensive guide to all the great new stuff coming to the Greenville area. It’s community driven – taking tips from residents to start and complete the listings. Know about something coming to greenville that we don’t? Submit a tip.